Russia and China are set to establish a pilot zone to test the Russian GLONASS and Chinese BeiDou satellite navigation systems on passenger and freight transportation routes going through Kraskino - Hunchun and Poltavka - Dongning checkpoints on the border in Russia's Primorsky Territory, the Russian Transport Ministry said. 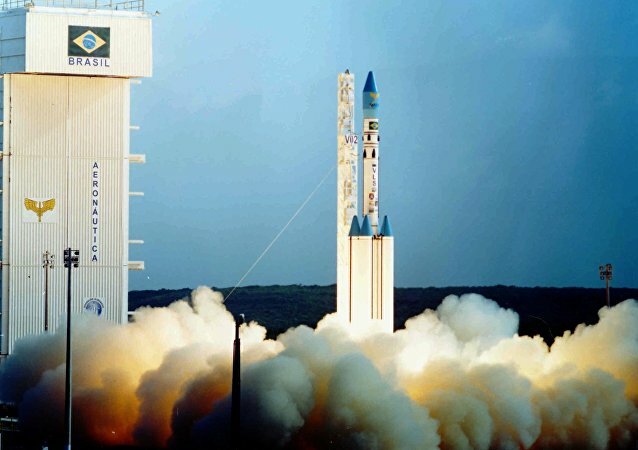 Moscow and Brasilia may conduct joint space launches from South America. This week, we begin by talking about Russia's new GLONASS satellite tracking station in Nicaragua and the hubbub it's stirred in the US. 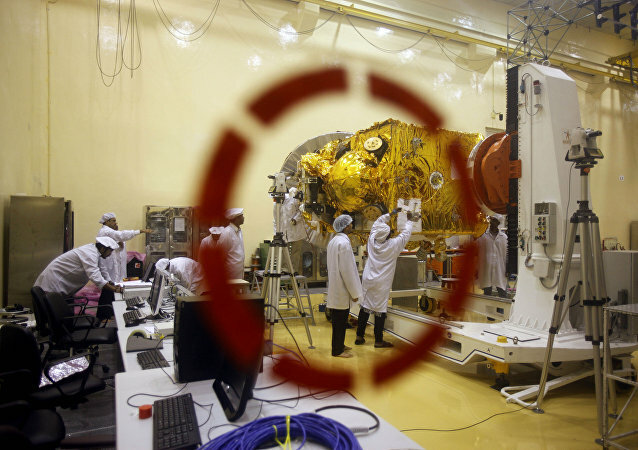 A senior Russian lawmaker disproved media allegations of Moscow spying on US citizens via the Glonass satellite navigation station. 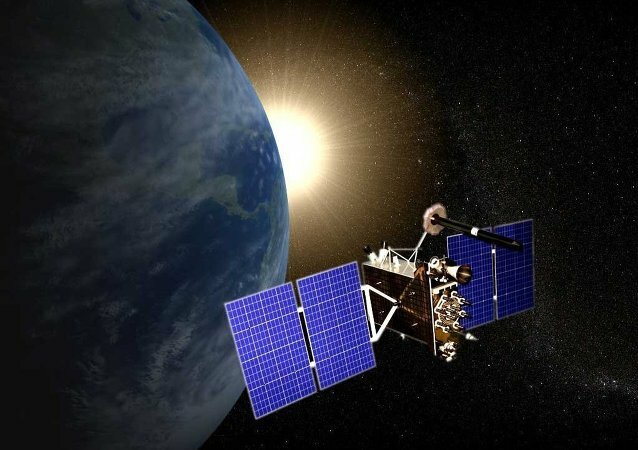 Russia is opening a new Glonass satellite navigation tracking station in Nicaragua on Thursday, Nicaragua’s Vice President Rosario Murillo has announced. 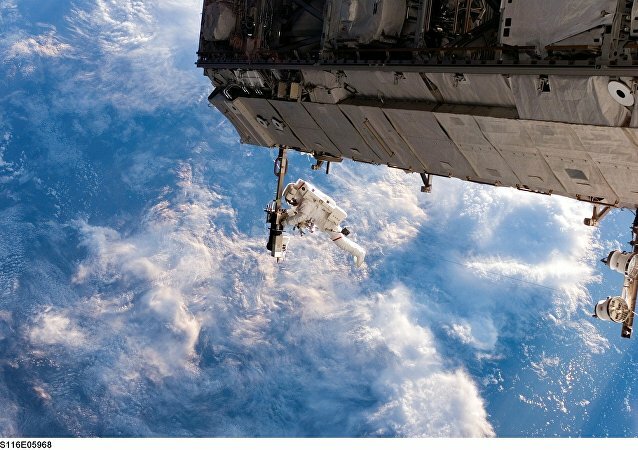 Russia and Ecuador are to sign an agreement on peaceful space exploration. 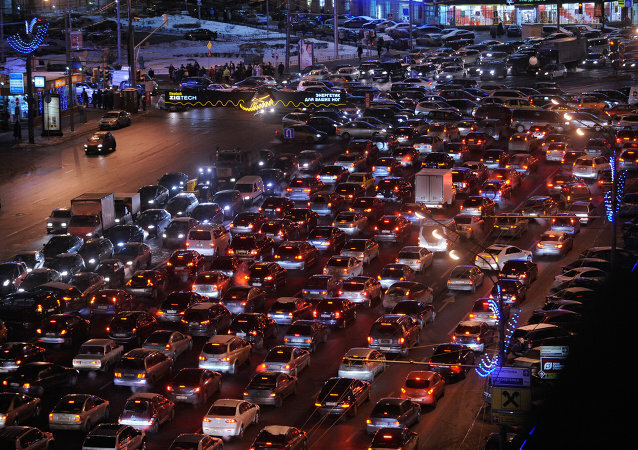 A proposal has been put forward in the Russian government on installing black boxes in vehicles that would be connected to the Glonass navigation system, the Russian Izvestia newspaper reports. Russia has built a glide aviation bomb unlike any other in the world, online newspaper Svobodnaya Pressa reported citing the General Director of NPO "Basalt" Vladimir Porhachev. 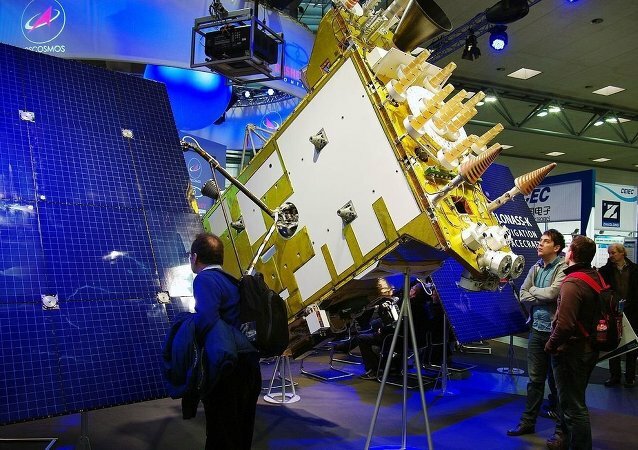 Russia is set to develop unmanned agricultural machinery running on the Russian Glonass navigation system by 2018, Russian Izvestia newspaper reported Tuesday, citing the developer. The creators of Yotaphone and Lightcycles have teamed up to design the world's first driverless racing cars. Check it out! 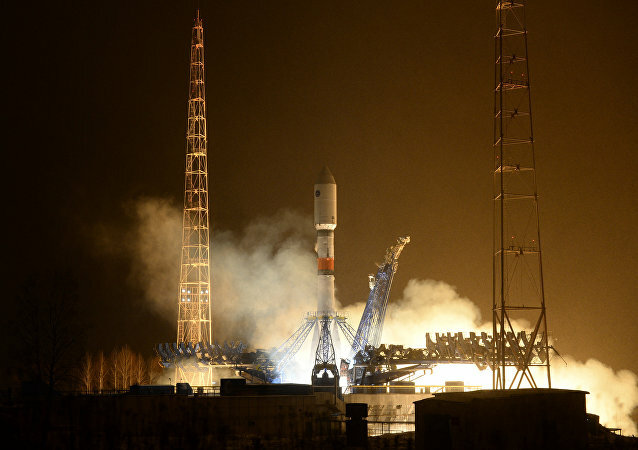 The Glonass-M navigation satellite, launched from Russia’s Plesetsk space center atop a Soyuz-2.1b carrier rocket, was brought to its target orbit by the Fregat upper stage, the Russian Defense Ministry said Sunday.